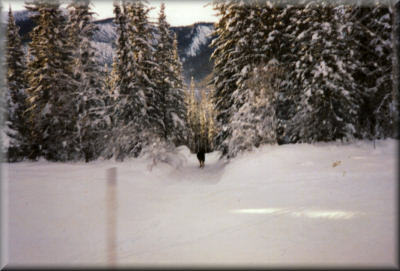 $95,000 property investment, 3.5 Acres at Mile 498, Liard Hot Springs, BC. 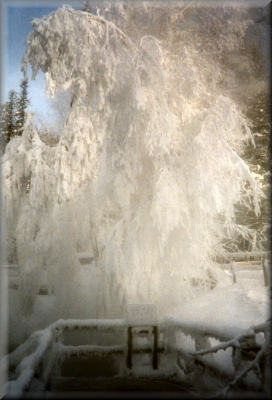 The Liard River Hot Springs Provincial Park entrance is at Mile 497 on the Alaska Highway. 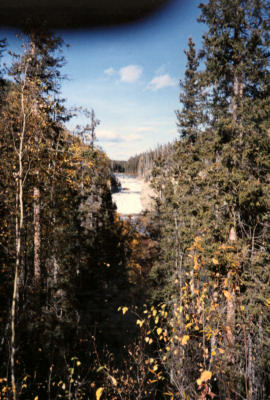 The park boundaries stop about ¼ mile from the subject property. 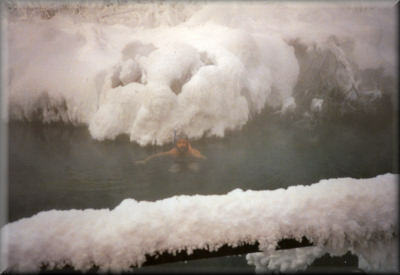 The hot springs have been developed for tourism by the Provincial Government and have more than 50,000 visitors a year. 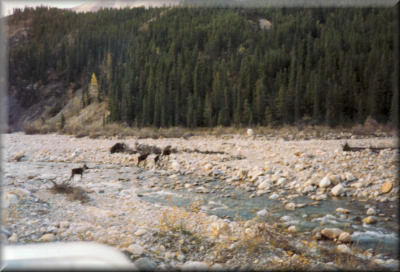 Reservations for campsites in the park and at the two Lodges in the vicinity are recommended. 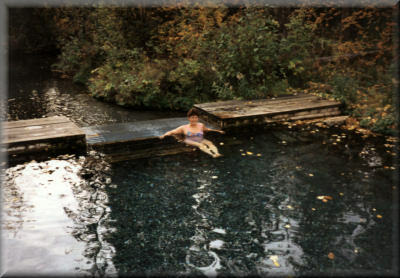 Liard Hot Springs are a stop-over for travellers on the Alaska Highway, situated about 120 miles south of Watson Lake, Yukon and about 200 miles north of Fort Nelson, BC. There is the possibility of hot springs on the property (if drilled) as there is a large circle of Ostrich Ferns, and these ferns tend to grow around the springs.